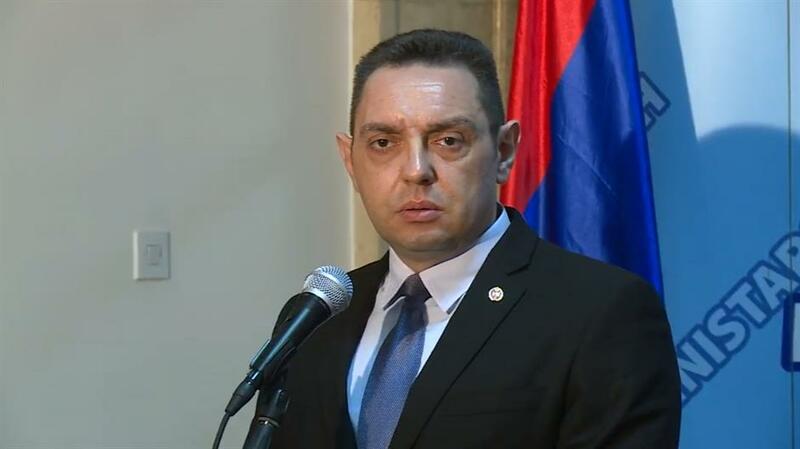 Serbia’s Defence minister, Aleksandar Vulin has declared that Haradinaj’s threats of war are the real proof that Kosovo should not have an army “and why there needs to be a clear definition of borders between us and Greater Albania”. “Terrorists who have gone unpunished are dreaming of repeating their crimes and then hide themselves behind western countries in order to evade punishment”, said Vulin in response to Haradinaj’s declarations for war. He said that Serbia does not want to engage in wars, but that it is ready to protect its interests and its people. “The European Union should stop Haradinaj and prevent conflicts in the Balkans. The indictment of the criminals of KLA by the Special Court would pave the way for stability and reconciliation”, he said.